You probably don’t think about the welfare of your gutters. And if you are like most people, you probably don’t even think about your gutter at all! Only, of course, something is wrong. Here are why gutters are important and why you should pay more attention to them: gutters help to channel bad or good water away from your home. It helps keep the foundation of the home in good shape. This is a perfect reason why your gutter should be in good condition. Keeping gutters free and clean of debris is not all that hard. You don’t need to watch them to spot problems every day. All you need is sticking to a schedule for regular maintenance. Which means not letting them sit for months. 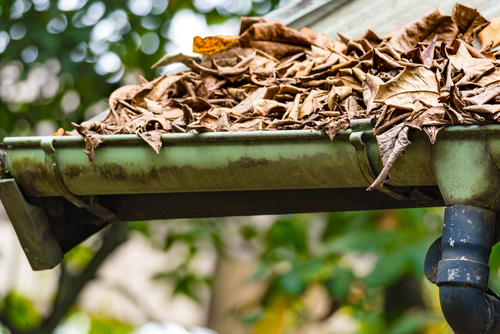 Committing to routine maintenance ensures your gutters will last for a long time, even years. Improper Pitched Gutters: Gutters need to be pitched (angled) correctly for water to flow freely. The gutter should be a quarter inch at every 10 feet, which is the right angle for the gutter. To know if your gutter is not pitched correctly, get a ladder after rain and stand on top; if you find standing water, you will need to adjust the gutter. Dripping, Leaking Gutters: Leaking gutter need to be sealed with a gutter sealant from the inside by caulking the joint, these gutter sealant can be found at any hardware store, which doesn’t cost much as it is a simple Other than the large areas, gutter sealants seals holes and also joint issues. Severely disconnected seam or large gaps, the gutter sealant, will suffice too. Gutters are not draining: These are the most common problem with gutters. Clogged gutters don’t drain properly and which usually leads to overflow majorly during rainstorms. When water doesn’t flow properly, it often results in a problem with your home foundation, which is why it is imperative to keep the gutter clean-for natural flow of water in the gutter. 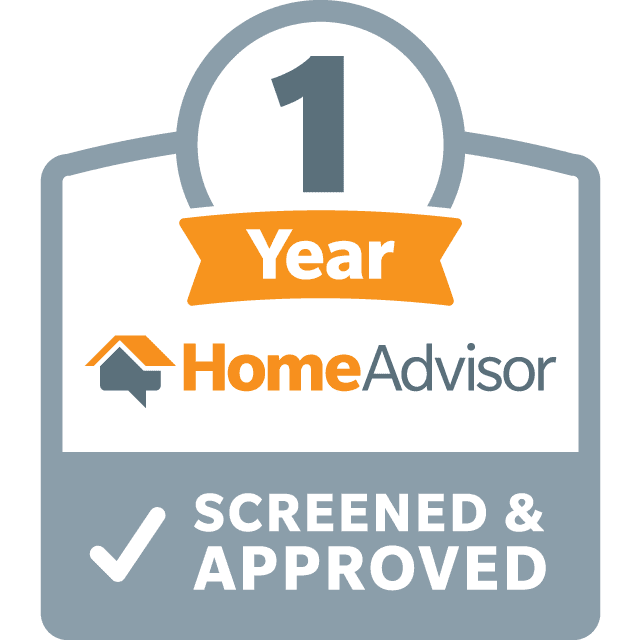 To keep your gutter free of dirt, depending on your climate, you should stick to twice a year maintenance program. For easy maintenance, you can also install gutter covers, which can be pretty expensive. Inadequate Gutter System: Most homes don’t have a gutter system at all, which comes with different sort of problems. It is crucial to have a proper gutter system to help prevent damage to your foundation or sliding during rainstorms. It is also best to get professionals to install your gutters, whether new or old. Having a gutter will significantly help in preventing specific issues that come without having a proper gutter system. Also, using aluminum gutters will be of significant advantage, as they last for a long time. Now that you know the possible issues of not having a proper gutter system or not even having a gutter, besides causing a mess, a bad or leaking gutter can be of great danger to the occupants and even the house. The overflowing gutter water can seep into your home basement or siding, creating a perfect storm for mold, and creating foundation issues, which can be of health hazard.